Price Reduction! Seller Motivated! 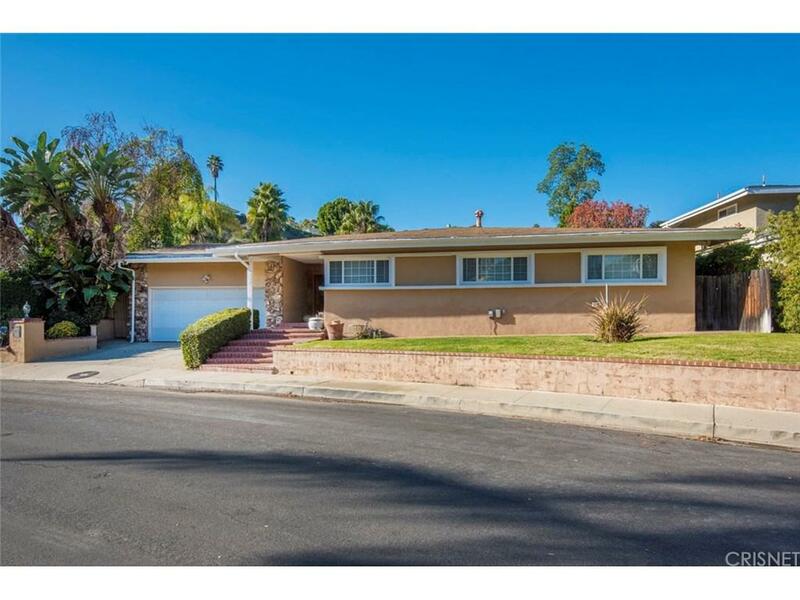 Located in prime Sherman Oaks area south of Ventura, in the highly coveted Royal Woods neighborhood. Spacious and open floor plan features 5 BR - 3 BA and family room in over 3,000 sq. ft. on a 10,249 sq. ft. lot, elevated off the street towards the end of the cul-de-sac. Living room with hardwood floors and a corner, wood-burning fireplace with sliding doors leads to entertainer's backyard with grassy area, BBQ, pool, covered patio, and deck with mountain views. Large master suite features custom built-ins and walk-in closet. Kitchen with granite countertops and stainless steel appliances opens to dining area and family room for entertainment. Home also features two wood-burning fireplaces and security system with alarm/cameras.